Even on the toughest of days, Mark Jankowski and Darnell Nurse both know who they can turn to for unwavering support. Whether it’s a bad bounce, a prolonged losing streak or a game where nothing happens to go right, Nurse, closing in on 250 career NHL games (all with the Edmonton Oilers) and Jankowski, tied for the lead with four short-handed goals in 2018-19, have seen it all. And as deflating as those moments can be, they can always look to those they’ve come to count on over the years. "It's also important to put away any pressures in my hockey life when I’m with friends and family because I don’t want them to feel the pressures,” he continued. “It’s just being able to take my mind off of hockey for a little bit and focus on the time I get to spend with them." Nurse, well on pace for his best offensive NHL season to date, concurs. Especially when you happen to be away from home for an extended period of time. Thanks to social media, both players get the chance to spend a few minutes chatting family and friends during road trips. 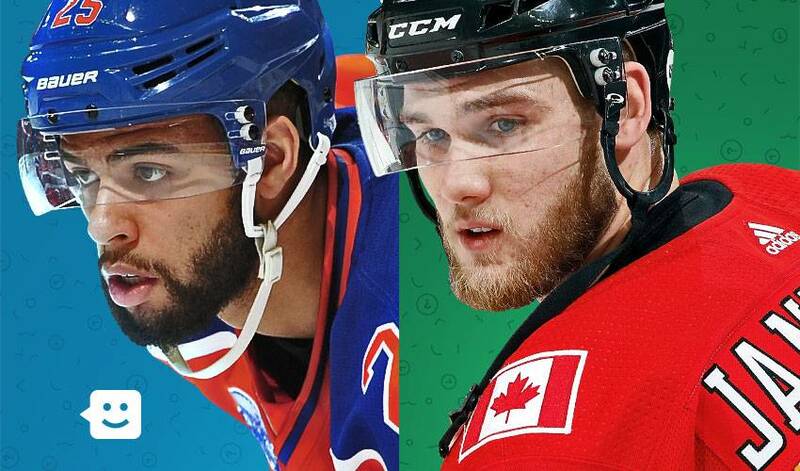 This article is a part of a series for the NHLPA’s partnership with Kids Help Phone. We hope these NHL players’ words inspire you to appreciate the support of your family and friends. If you’re looking for ways to achieve balance in all aspects of your life, you can learn more at KidsHelpPhone.ca.